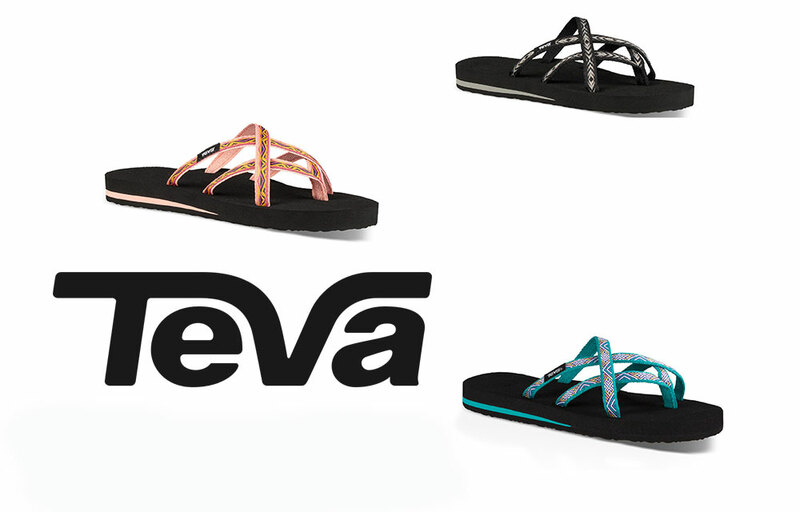 Sandal weather is here so polish up the toenails and put on a great pair of Teva flip flops. 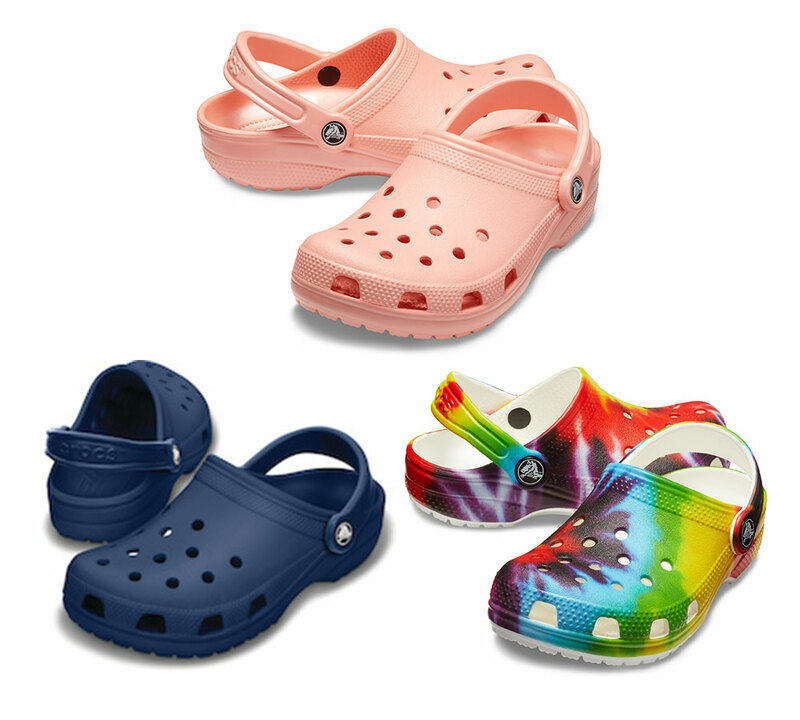 New styles, new colors, new adventures. 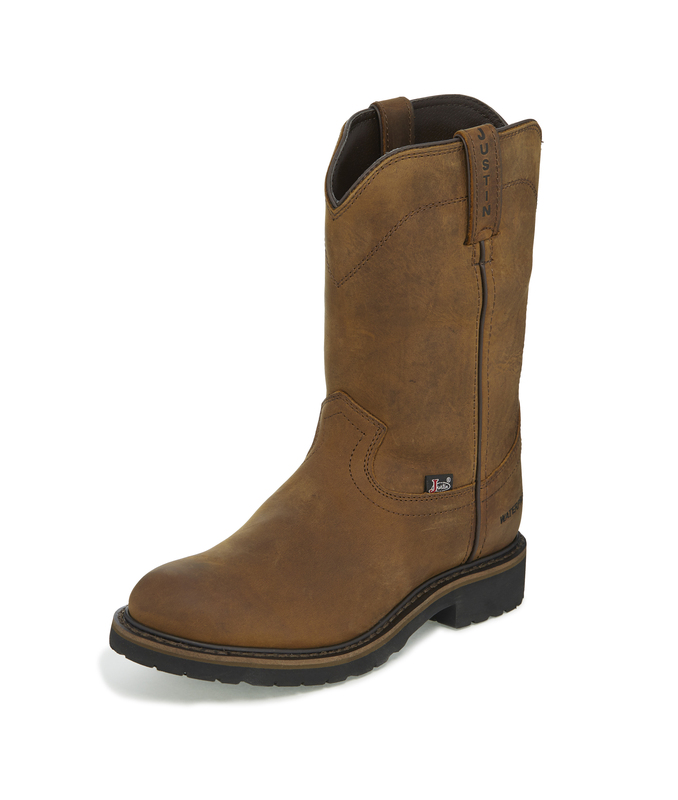 So light and comfortable you will thing you are barefooted.